I'm not usually a fan of short stories. There's just not enough narrative there. I want more. I want to know the characters, become immersed in the world, experience the consequences and that's not easy with a short story. All that changes, however, when those brief works are a part of a series like Seanan McGuire's InCryptid novels. The author's collection of tales from the world of a cryptozoologist family are a grab bag of wondrous, heart-wreching, heartwarming, violent, and funny stories and they're totally free. The InCryptid series is set in a world were all of the species of monsters, from dragons to chupacabra to cheerful talking mice, are completely real and in need of protection from the true monsters, the Covenant of St. George, a human organization dedicated to wiping all unnatural creatures off the face of the earth. One family of cryptozoologists and their allies stand against the centuries-old threat, championing the species that go bump in the night. Siblings Verity and Alex Price and their cousin Sarah are the latest generation in the Healy Price clan to take on the Covenant. 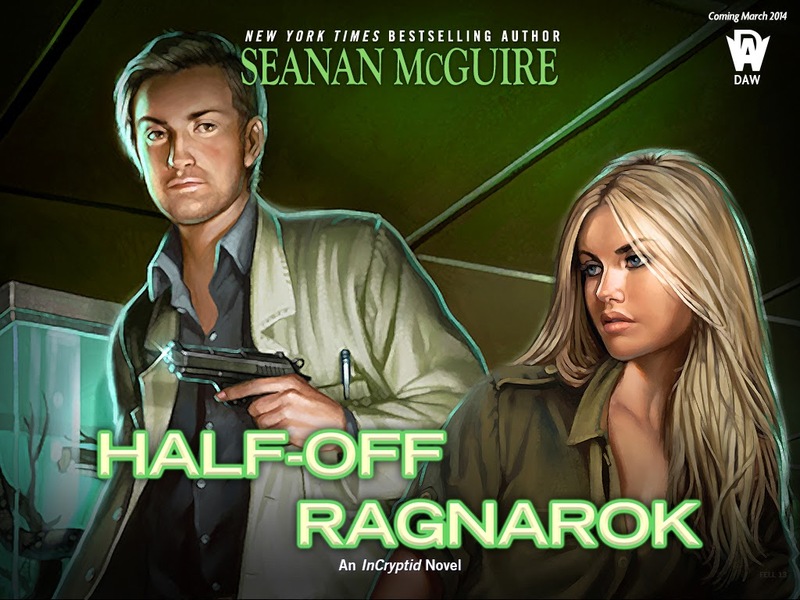 Though first three books in the series published by Daw, Discount Armageddon, Midnight Blue-Light Special, and Half-Off Ragnarok, focus on the three twenty-somethings, McGuire expands the InCryptid world in her short story collection. In it, we meet great-great grandparents Francis Brown and Jonathan Healy back in 1928, adoptive aunt and crossroads ghost Rose, little sister Antimony, and my favorite, Verity's coworker and Waheela Istas. 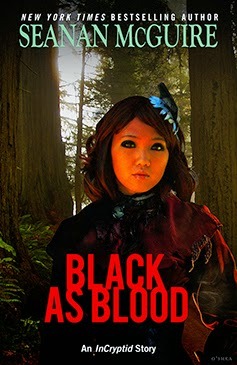 All of the stories are fantastic and the perfect length for reading on your lunch break. I download the collection on my iPhone using the AxisReader app so I don't have to bring my eReader with me, but McGuire offers all free stories in ePub, MOBI, and PDF formats so you can read them on whatever device you have. The stories are probably better understood if you're familiar with the InCryptid universe, but I think you'll fall in love with McGuire's extended cryptozoologist family even if this the first you've heard of it. Give it a try. The first taste is free. *Sorry. I couldn't help myself.